April box is SOLD OUT. New orders ship 5/20. Receive 5 - 6 full-sized rewards in this regular box each month + FREE SHIPPING to U.S. Discover bath and beauty essentials, jewelry, makeup, home goods, delicacies & more. Pause or cancel anytime. April Box is SOLD OUT. New orders ship 5/20. 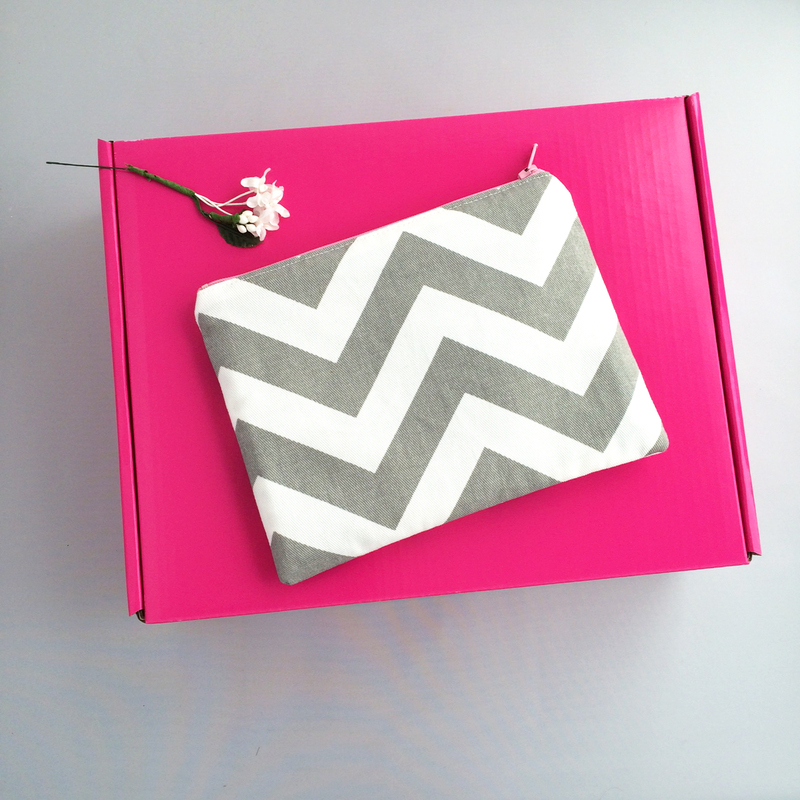 Receive 3 - 4 full-sized rewards in this mini box every month + FREE SHIPPING to U.S. Discover bath and beauty essentials, jewelry, makeup, home goods, delicacies & more. Pause or cancel anytime.